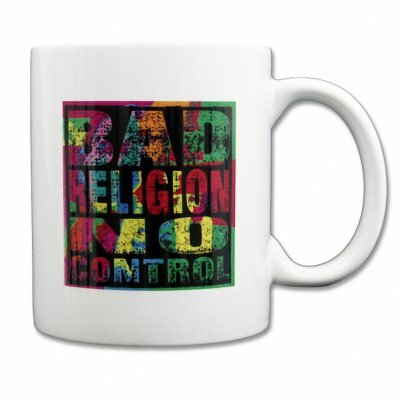 12 oz ceramic mug with No Control album art on both sides. Yep – it is a mug for cool right-handers AND lefties all in one! Microwave and Dishwasher safe. And rad too.